Humans are naturally bad at understanding probability. That gives the demons of laziness a way in. Sometimes, stuff just takes care of itself. You know, sometimes a problem will be looming. You’ll have no idea what you’re going to do about it. But then, through a confluence of factors in the world around you, the problem just sorts itself out without you having to lift a finger. It’s like, you have an assignment due on Friday. It’s Thursday night and you haven’t done anything, and you decided to spend the last couple of hours in the day watching T.V. The next morning when you rock up to school, you find out that your teacher is sick and won’t be in for the rest of semester. I would also venture to say that this is an experience that touches us at a very young age. Maybe our imaginations are wilder then so we’re imagining problems that aren’t really there in the first case. But regardless, I think we see fairly early on that there is a class of problems that just seem to sort themselves out. The interesting thing though is that even when we get older and wiser, we have no way of telling the problems that will sort themselves out from the problems that won’t. All we have is a sense that a certain percentage of problems don’t need us to do anything. But we know that most people are very bad at evaluating probabilities. This is the point that economist Daniel Kannehman makes in his mind-blowing book “Thinking fast and slow”: People are very bad at evaluating statistical probabilities, and they tend to have no idea how bad they actually are at evaluating probabilities. This has all sorts of hilarious consequences. But let’s take the ‘self-sorting problem’ phenomenon. How good do you think other people are, in general, at estimating what share of problems will just sort themselves out? What do you think they will say? 30%? 40%? What do you think the actual number is going to be? From where I stand, as someone who often comes into someone’s life just as a hundred different problems are crashing down around their ears, I can tell you for certain that people GROSSLY overestimate how many problems will just sort themselves out. Some people are seriously kidding themselves. I think there are two reasons for this. One is that people tend to be hugely optimistic about problems that will play out in the longer run. I guess they think that since there are 20 years until retirement, a lot could happen that will mean the retirement problem will just sort itself out on its own. It rarely does, and it’s why I work with so many people trying to engineer some miracles 5, 10 years out from retirement. 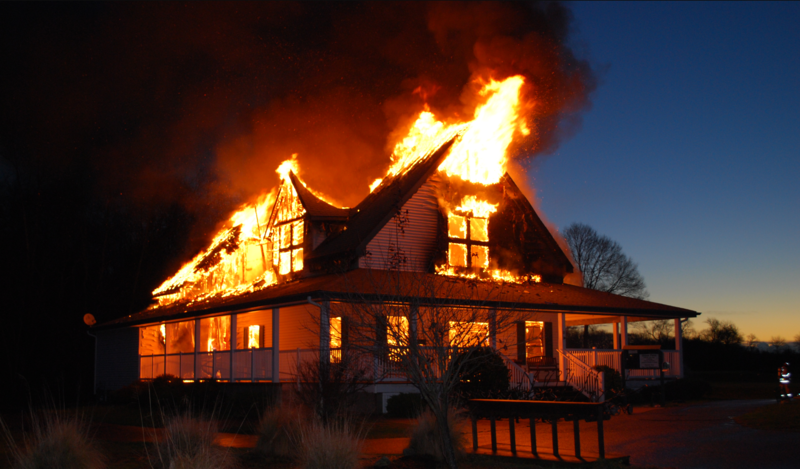 If your house is on fire, you tend to do something about it. If you’re on track to being in debt in your mid-60s… well, we’ll do something about that later. And hey, maybe it will sort itself out..? Life is short but it still plays out on time-frames that are difficult to get our minds around. The second point is that we really want it to be true. We really wish that out problems will sort themselves out. The idea is so, so seductive. And since we have an in-built tendency to laziness/energy conservation, it plays right into that. So, on every level, we’re sucked into the idea that we can sort it out tomorrow. That we can wait till it really is a problem because it just might sort itself out in the meantime. And since it’s effectively human nature, so many people get sucked into this trap. So many people just simply end up kidding themselves. So look, this is a rallying cry to take the bull by the horns. Yes, some problems sort themselves out on their own. However, we probably all grossly over-estimate how many problems do that, and how many problems don’t. And just because something won’t be a pressing problem til further down the track, doesn’t mean we shouldn’t do something about it now. In fact, the sooner we start, the more options and more power we have to influence the situation. And it is so, so tempting to just “trust in the universe” and tell yourself that everything will be fine. It could be fine. It might. But statistically speaking, it probably won’t.